What are you top 3 tips for how to choose your wedding DJ? This is one of the most important days of your lives, not all DJs are the same and choosing a professional with years of actual wedding experience is a must to ensure the best experience. Find someone you genuinely click with and is willing to sit down to meet with you before booking and before the wedding. 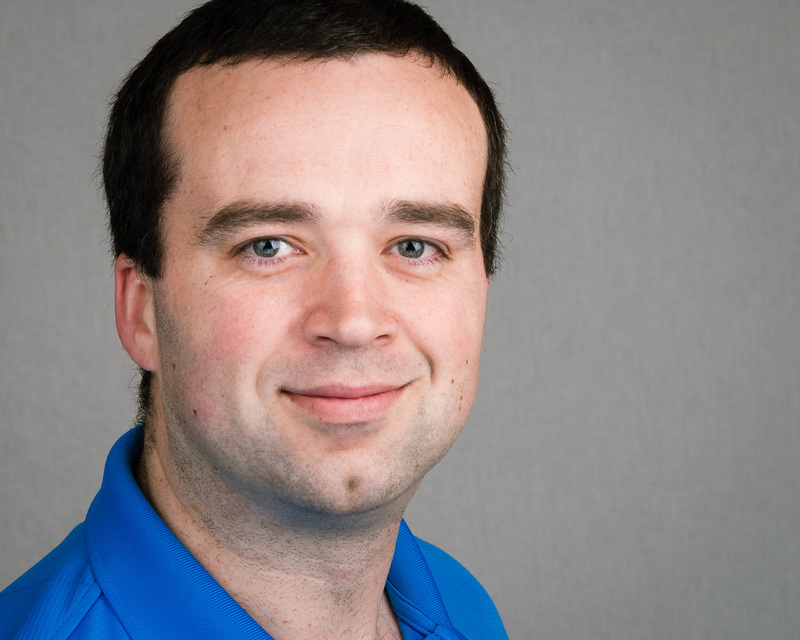 Prepare a list of questions and ask what other services they offer. If they have more than one service you usually get a discount! Choose a seasoned professional (that own an actual business, they have a reputation to uphold) with years of not just DJ experience, but real wedding experience. Ask: how many weddings have you performed for and how long? What are the two biggest mistakes that you see couples making when choosing their DJ? Not signing a contract to book the date. Professional DJs use contacts and require a deposit. Not properly researching wedding professional DJs from amateur DJs. Not all DJs are the same. Professional DJs have a website, are reachable via email and phone, they also respond quickly to any questions or concerns, they have an easy to fill out worksheet that outlines the day and leaves no one guessing. What is the most unique thing about Infinity DJ? Infinity DJ offers years of experience and ability to completely customize a wedding ceremony and reception music. Going above and beyond to make sure the bride and groom can have the very best experience because it is one of the most important days of their lives. Unmatched attention to the bride and groom to keep the entire reception flowing smoothly, keeping guests happy and everyone entertained. Choosing a wedding DJ may seem easy, it is unfortunately not an easy task. Anyone can play music, but choosing just a DJ and a professional wedding DJ is a world of difference. 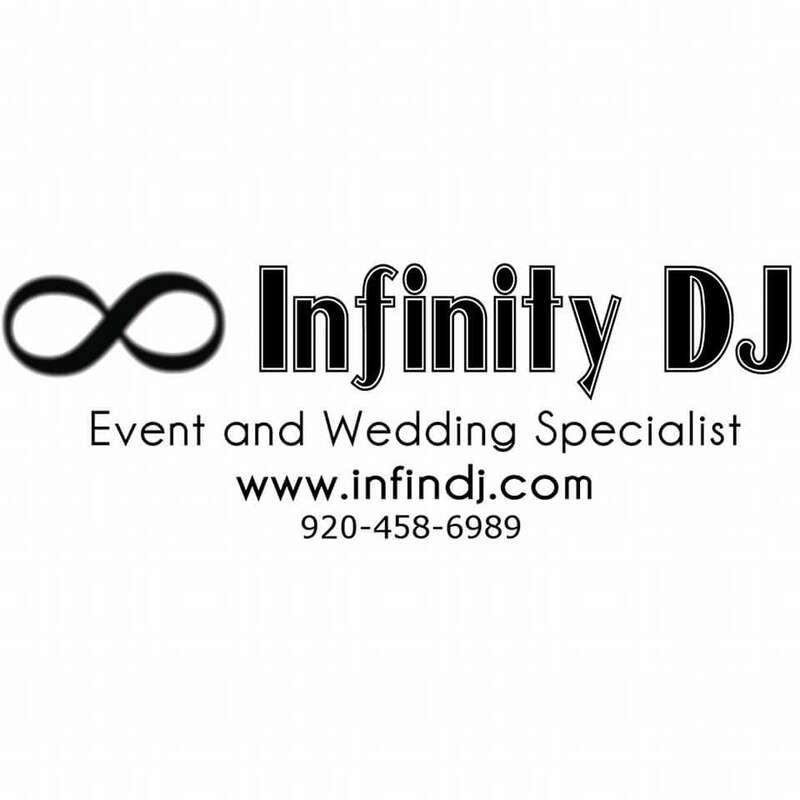 Infinity DJ prides ourselves on providing an experience unmatched by others. Because of this we have won Sheboygans best DJ years in a row voted by the readers of the Sheboygan press. In the end would you rather just have someone that plays music? Or a professional wedding specialist, catering to your every need that understands and coordinates your entire ceremony and reception so you don’t have to? That is what you get from Infinity DJ, more than just a DJ, a wedding specialist because we want you to have the best wedding experience.